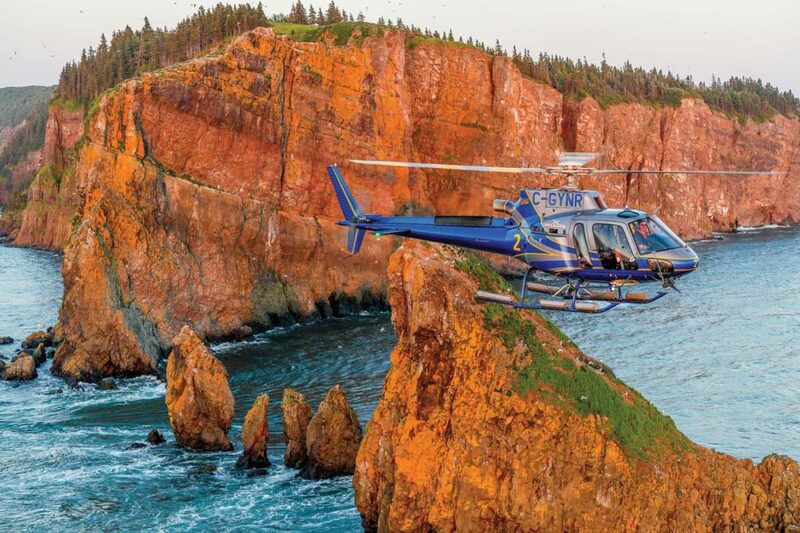 From the rolling rocks of the fishing village of Peggy’s Cove, to the natural wonder of the tides of the Bay of Fundy, to the rugged beauty of the highlands of Cape Breton, the province of Nova Scotia is a sight to behold at any level. But from several hundred feet in the air, it’s particularly breathtaking. And for the pilots working at Nova Scotia’s Department of Lands and Forestry, Aviation Services — all proud Nova Scotians — this is the view from their office. 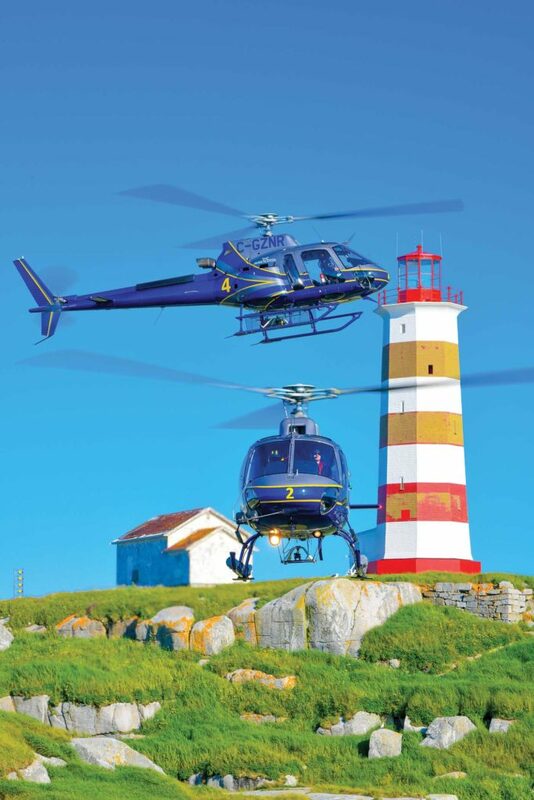 Nova Scotia’s Department of Lands and Forestry, Aviation Services from MHM Media on Vimeo. 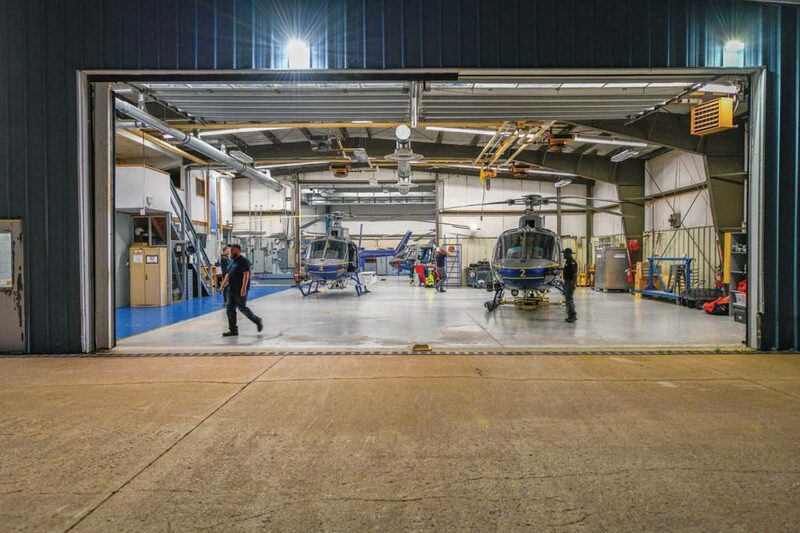 That office recently received a notable upgrade, with the last of four new Airbus H125s joining the fleet earlier this year. 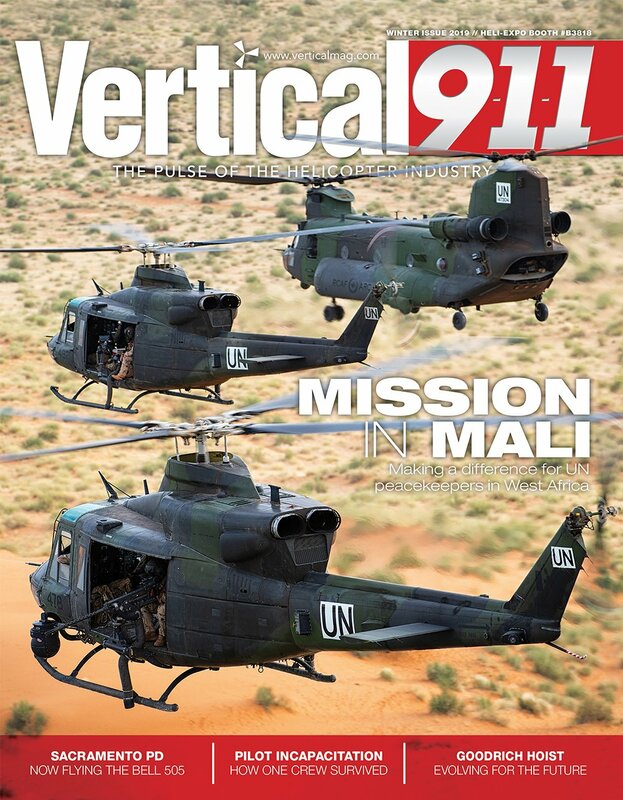 Vertical paid the operator a visit in mid-July to find out how the new aircraft were performing. 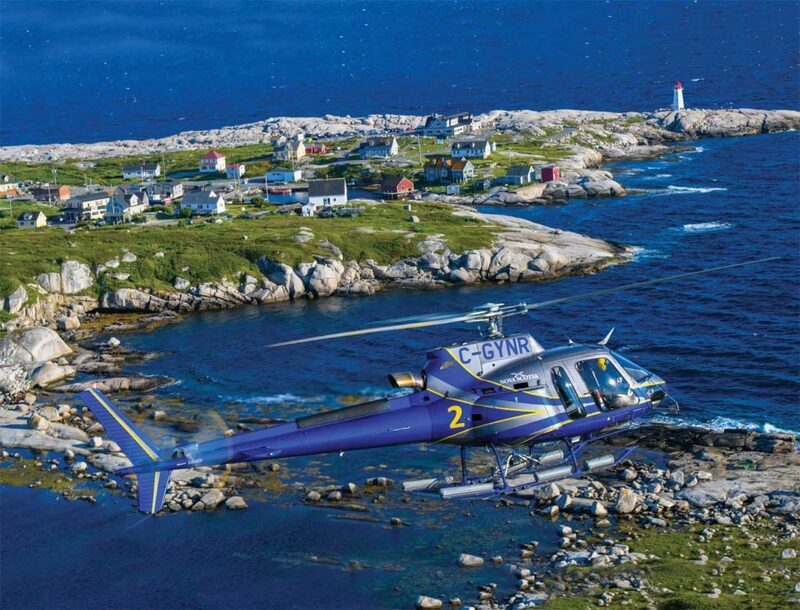 A day, visual flight rules program, operating under Canadian Aviation Regulations 702 (aerial work operations) and 703 (air taxi operations), Aviation Services operates as a branch of the provincial government. 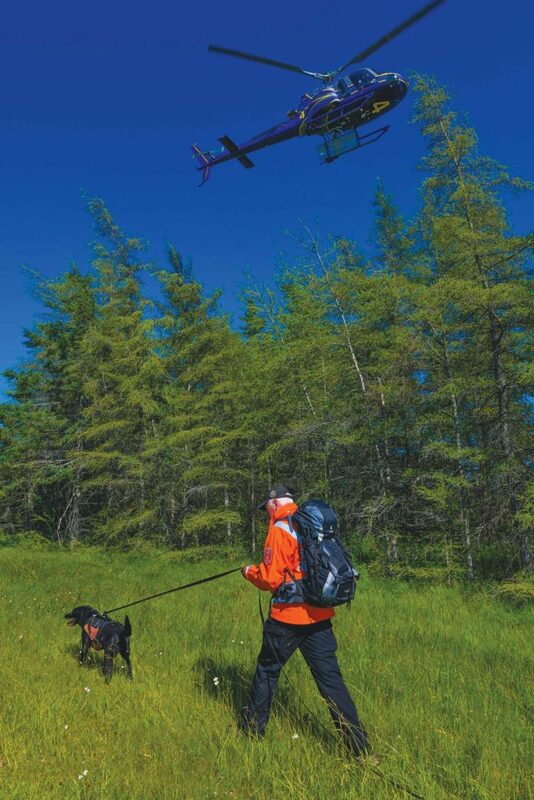 While it technically falls under the provincial Department of Lands and Forestry, it offers its services to all government departments and agencies — which means its crews can be working alongside geologists, foresters, biologists, search-and-rescue volunteers, law enforcement officers or firefighting personnel on any given day. The department is located in Shubenacadie, in the center of the province. Geographically, Nova Scotia is small compared to other Canadian provinces, which means that the unit’s crews can reach any part of it in about an hour and a half. 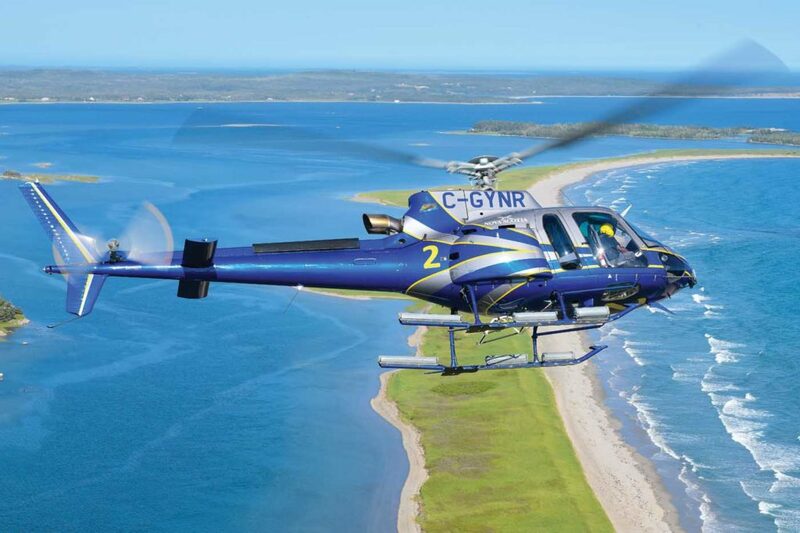 And it’s perhaps due to Nova Scotia’s unique characteristics — small size, yet with areas that are relatively inaccessible by land — that it is one of just two provincial governments to have its own rotary-wing fleet. The unit’s roots reach back to 1945, when the Nova Scotia Department of Lands and Forests contracted two de Havilland Tiger Moth biplanes for forest fire detection. After almost 30 years of working exclusively with fixed-wing aircraft, Aviation Services purchased its first helicopter — a Bell 47 — in 1974. The Bell 47 was soon replaced by a Bell 206, and another was added to the fleet in 1975. 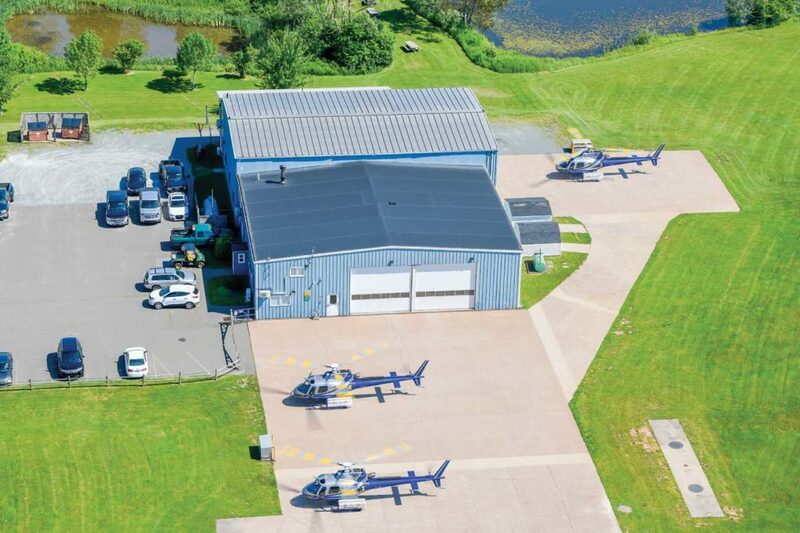 Aviation Services made the move to Shubenacadie in 1977, having built a new hangar that offered ample storage for both rotary- and fixed-wing aircraft. Over the years, the fleet continued to evolve, with the JetRangers ultimately replaced by four Hughes/MD 500s (beginning with C models, and then transitioning to D and E models) and a Bell 212. 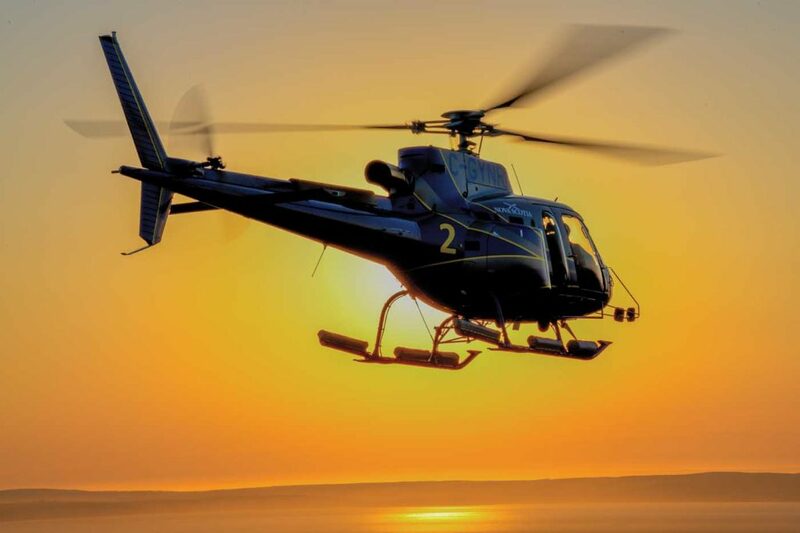 By 2005, the fixed-wing component of Aviation Services’ fleet had been sold off, and a Eurocopter (now Airbus) EC120 B joined the fleet to replace one of the MD 500s. This experience helped inform Aviation Services’ requirements when it began looking at options for a fleet renewal in 2012. It ultimately decided it could operate with a reduced fleet of just four aircraft, but it wanted those four to be of the same type. At the time, its pilots and maintenance personnel were working across three types: the Bell 212, MD 500E, and Airbus EC120B. 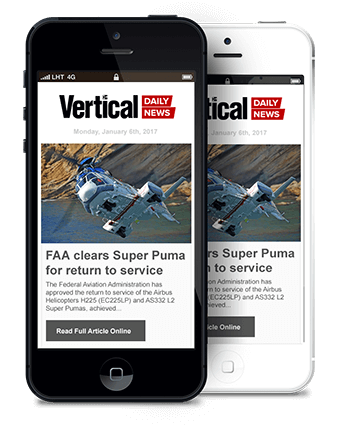 It put out a request for proposals, specifying a turbine light single-engine aircraft. 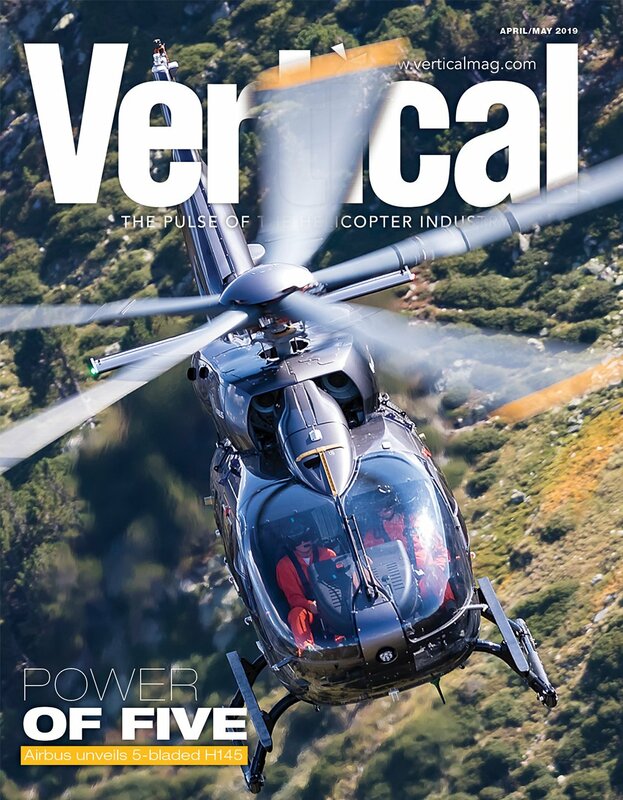 The choice was eventually between the Bell 407 and the Airbus H125, with the latter ultimately winning the tender. Once the process started, the transition to the new fleet was lightning fast. The first of the AStars was delivered in January 2017, and the last arrived in March 2018. 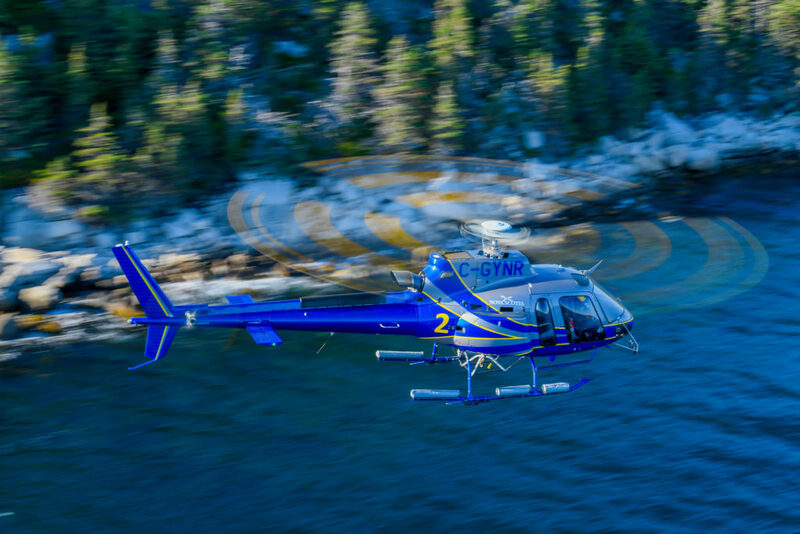 Aviation Services sold its Bell 212 to a private operator, and then traded in the MD 500s as each new AStar joined the fleet. 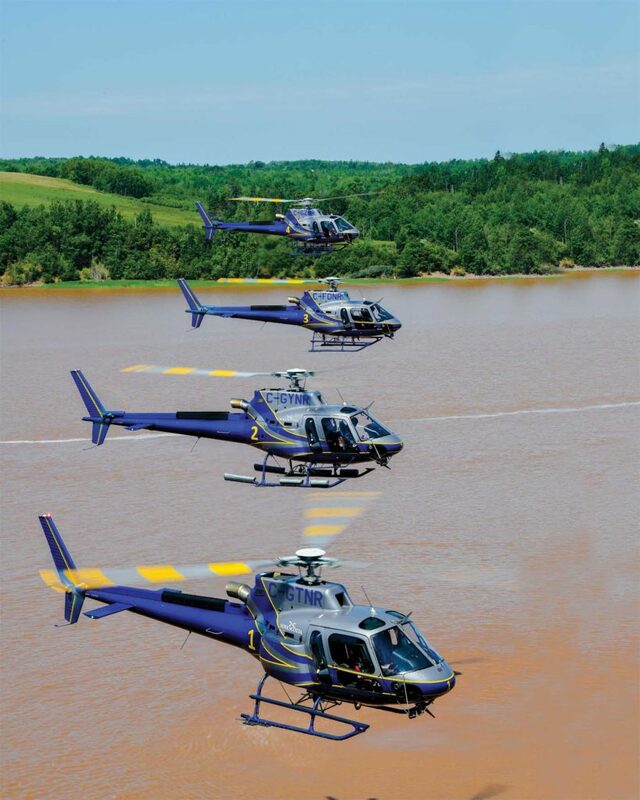 Aviation Services is a true multimission utility operator, performing work across the province for various government entities. Having historically fallen within the Department of Lands and Forestry, work associated with that department — overseeing the harvest of timber and infrastructure development within crown lands — has been one of the larger areas of responsibility. This also involves working closely with the government’s forestry experts and biologists, who work on a wide variety of wildlife initiatives. One of the more unusual — and successful — recent operations Aviation Services worked on was reducing the acidity of a river to restore it to original levels, and make it more likely to attract wild salmon. Years of acid rain had reduced the number of salmon reproducing in the river, so working through the province’s Department of Fisheries and Aquaculture, the unit dropped 625 tonnes of lime over the surrounding area, in the hope that it would seep through the soil and bedrock and neutralize the acidity of the water. Over two campaigns a year apart, the project proved a major success, with salmon returning to the river in promising numbers. 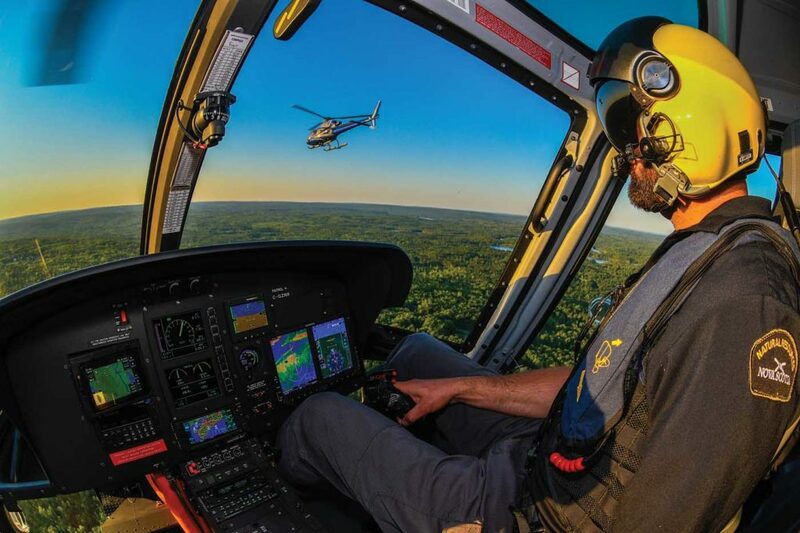 The Emergency Management Office (EMO) is another entity that makes good use of the aircraft, typically calling for assistance for local law enforcement agencies in the search for lost people. The fleet is the designated air support for the provincial Ground Search and Rescue program. 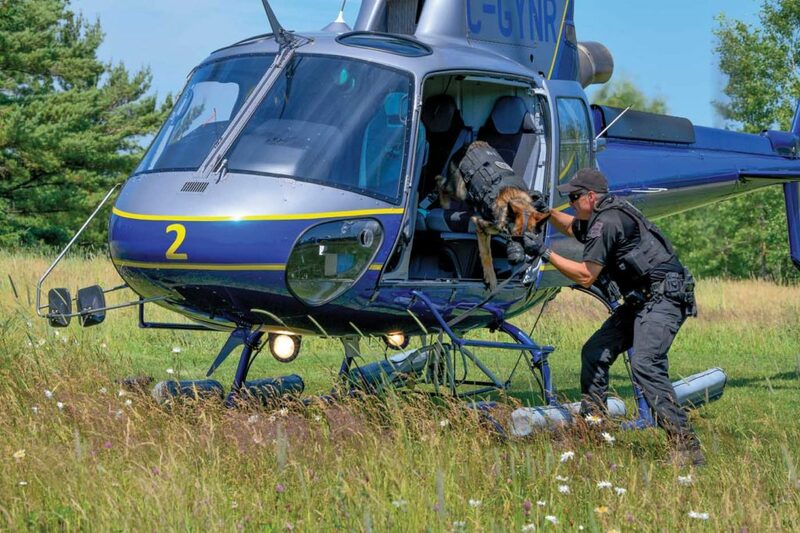 Last year, Aviation Services spent 41 days working on 36 different such searches. The digital TMR2 network– a trunked radio system — makes communicating with other departments and agencies in the province a breeze. The system was established after the crash of Swiss Air 101 off the coast of Nova Scotia in 1998, when agencies and departments found difficulty communicating with each other during the response to the incident. Today, the system spans 100 towers across Nova Scotia, with over 9,000 radios operating on the 700 MHz public safety bandwidth in the province. Over the years, the system has expanded to New Brunswick and Prince Edward Island. “It’s an interoperable system, and what’s really neat about it is that everyone on the system can talk to each other,” said Moore. 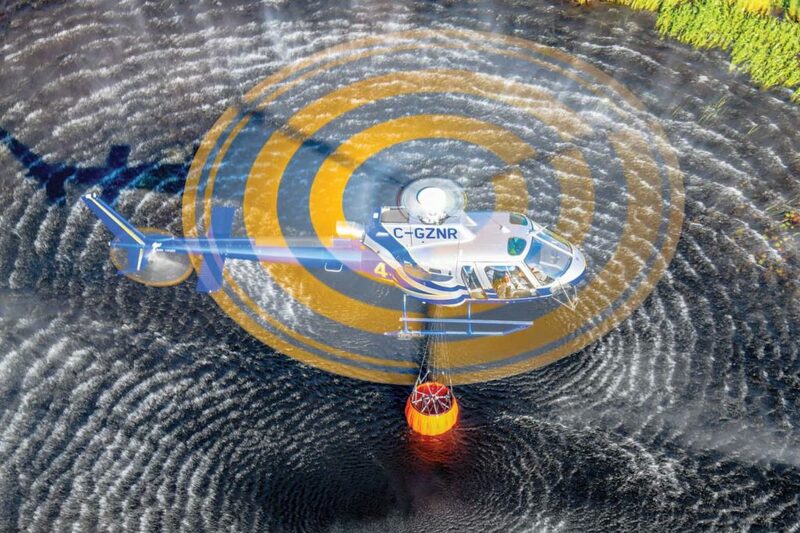 “We can talk to the RCMP [Royal Canadian Mounted Police], first responders, sheriff’s departments, snow plow operators, Coast Guard, Border Patrol, major forestry companies, or even the Michelin Tire plant.” As the aircraft travel throughout the province, the system seamlessly hands each radio off to the next tower without the pilot having to make physical adjustments. In the summer, as with most utility operators, Aviation Services is kept busy fighting wildfires. According to Moore, the 10-year average in Nova Scotia is about 330 fires a year. Typically, Aviation Services’ fleet is able to handle wildfires on its own, but occasionally the province has had to call for fixed-wing assistance from its neighbors in Newfoundland, New Brunswick and/or Quebec. Nova Scotia is a member of both the Canadian Interagency Forest Fire Centre (CIFFC) and the Northeastern Forest Fire Protection Compact (NFFPC). 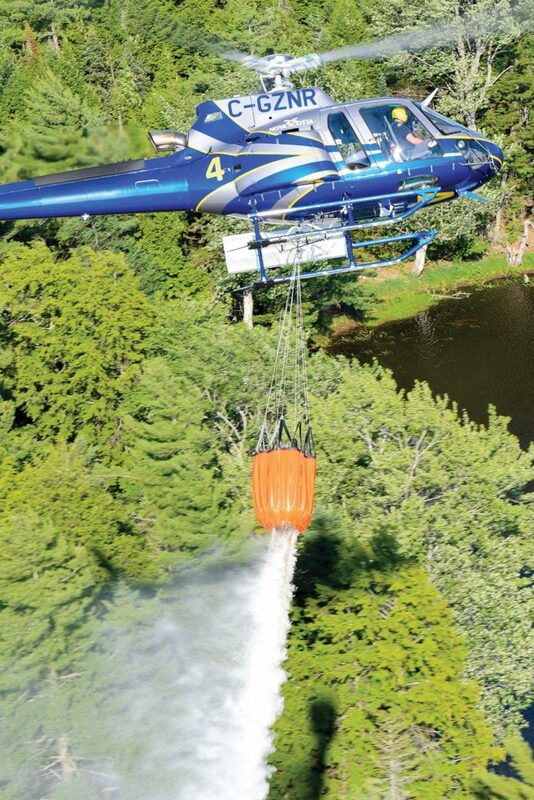 With the new fleet of AStars, the department also bought seven new Bambi Buckets — four 820-liter (216-US gallon) standard buckets, and three 910-liter (240-US gallon) Bambi Maxs (which allow for multiple drops of various sizes) — that present a leap forward in firefighting capability. Aviation Services worked closely with Airbus to complete the AStars to the department’s requirements, and Moore was deeply impressed with the experience. 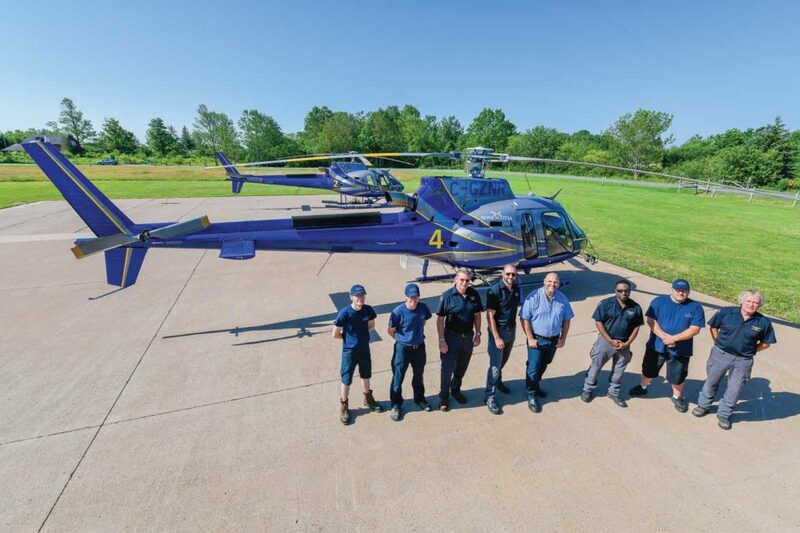 The experience of the department’s six pilots, which spans working with a number of different operators across Canada, helped inform the modifications they wanted. Among the latter was a cargo basket from Aero Design, with the department’s pilots praising the simplicity of mounting it to the aircraft, as well as its durability. “They make a nice product and the support has just been phenomenal from those guys,” said Moore. Due to the amount of work the unit does around urban environments, wire cutters were a must-have, and high visibility doors were necessary to make life easier during aerial wildlife surveys and searches. And, given the amount of work over water that is required, the unit has a set of floats that can be used on two of the aircraft. Each machine has its own litter kit, which is taken on every flight in case of an emergency. “Whether we’re dispatched to a search or a forest fire or any other event, we always have that capability [to carry an injured person],” said Moore. Inside the aircraft, the department’s pilots have appreciated the benefits of a glass cockpit with the Garmin G500H. In terms of its performance in the field, Moore said the AStars had been “fantastic” thus far, praising the aircraft’s visibility, comfort, endurance, and lifting performance — up to 2,425 pounds (1,100 kilograms) externally. The unit’s four maintenance engineers have been equally impressed. 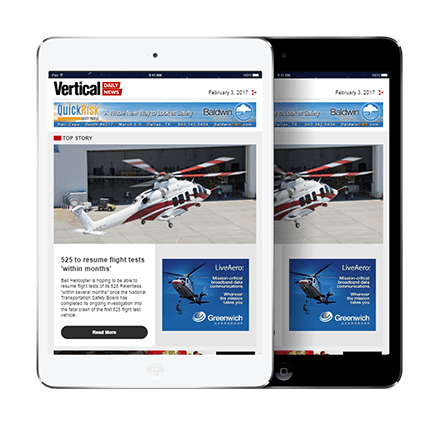 “If anyone’s spent any time around an AStar, they know how easy they are to work on because everything is so easily accessible,” said Jay Parrott, chief aircraft maintenance engineer. The fleet availability has been “really good,” he added, praising the support the unit has received from both Airbus and Safran, with quick turnaround times on requested parts. The standardization of the fleet has not only simplified the maintenance work — from working on three types to just one — but it has slashed the inventory required to keep the fleet in the air, freeing space in the hangar, said Parrott. All of the pilots within Aviation Services are originally from Nova Scotia, and all have spent time and gained experience with operators across Canada before returning home. Solomon started his career in British Columbia, and subsequently worked in every province and territory in the country, except for New Brunswick and Prince Edward Island. Aside from the weather, he said this was one of the major challenges the pilots face. In addition to annual factory training from Airbus, the pilots spend many hours in the classroom reviewing regulatory requirements, and in the air honing their operational skills. The aircraft maintenance engineers also receive training from Airbus and Safran. For half the year, the pilots work a five-day week, from 8:30 a.m. to 4:30 pm, with the weekends off. A pilot and an engineer are kept on standby for any emergency calls. Then, during the busier summer months, from April to October, pilots are typically working one week on/one week off. With all the pilots having previously worked long rotations in remote camps elsewhere in Canada, they appreciate that Aviation Services gives them the ability to return home most evenings after work. New hires are expected to have at least 2,500 hours. Moore said the interview process is tough, with the focus more on behavioral and situational elements rather than technical questions on aviation. Solomon said the work the department does is exciting, but considers the aircraft to be just another tool in a lot of department’s toolboxes.